When I was a little girl, I had an old and yellowed Golden Book Encyclopedia set. I loved those encyclopedias and would pour over them on lazy afternoons. In fact, I read each volume cover to cover one summer. I found it fascinating that everything– virtually any topic- was right at my fingertips. What if I told you that I think children’s encyclopedias are better now? 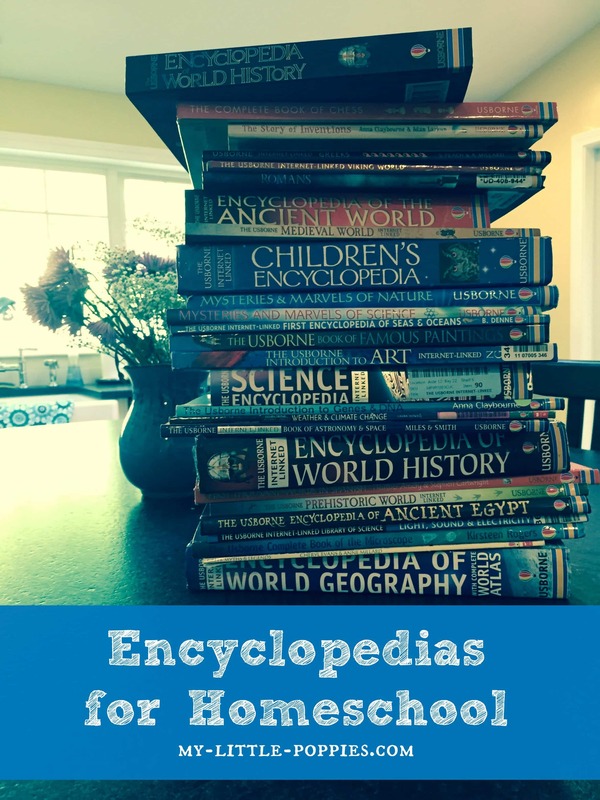 Encyclopedias are an important part of our homeschool over here, and our family is in love with the Usborne Internet-Linked series. Not only do you have information about, well, anything at your fingertips but you can now take it a step further and learn more online! Here’s the thing… nonfiction is important. Why? 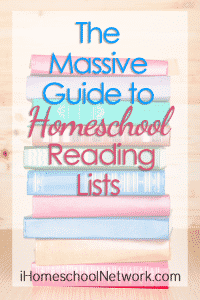 Because your child will need to read nonfiction all the time throughout his or her life. Nonfiction is everywhere. It is in the newspaper, at the office, at doctor appointments, etc., etc., etc. Put simply, reading nonfiction is an important life skill. 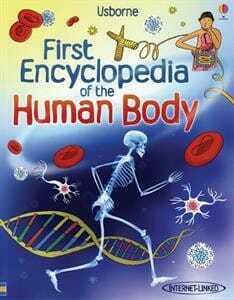 Encyclopedias are a fantastic way to introduce your children to and whet their appetite for nonfiction. I cannot tell you how much our family loves the following four encyclopedias. Just as I used to get lost in the Golden Book Encyclopedia, my children can spend hours with these titles. You can get lost in these books, folks. Each encyclopedia contains striking photographs and illustrations and they are jam-packed with information on a wealth of topics, however, unlike my old Golden Book Encyclopedias the fun doesn’t stop when you close the cover. Each of these titles contains multiple internet-linked information to take learning to another level. 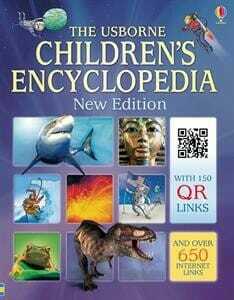 Usborne’s internet-linked books contain links to recommended websites where readers can learn more on a given topic. Links include access to virtual tours, video clips, games, and other multimedia. 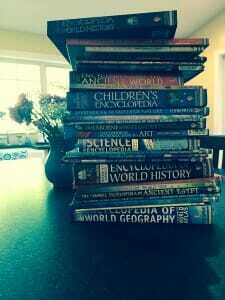 We acquired these amazing encyclopedias when Leo was 6, before we decided to suddenly, unexpectedlyhomeschool. They were amazing THEN, but we have used them countless times since embarking on thishomeschool journey! 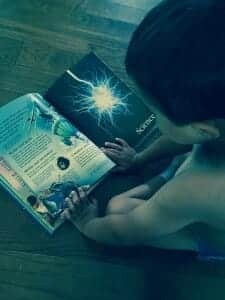 The Children’s Encyclopedia is jam-packed with beautiful photographs to capture young children’s interest and build an early love of nonfiction. And these are only the internet-linked Usborne books we have and only the ones we could find! OBSESSED. 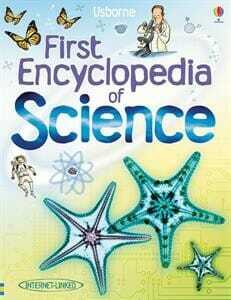 If you have a little kid who loves science, this is a fantastic book for your library. I’ve mentioned before that my sweet T is obsessed with the human body. This is one of the very first books we got to feed her obsession. Leo was obsessed with this book this year. 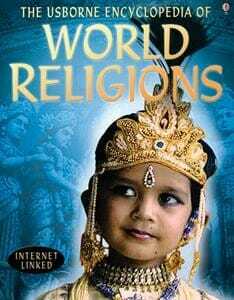 It is a perfect companion to the Story of the World. 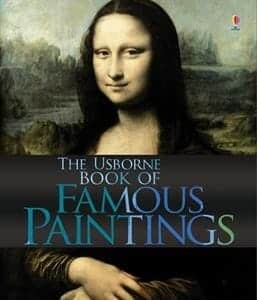 Are you looking to introduce your children to art history and famous works of art? This book provides a perfect introduction! My little artist loves to pour over this book and its amazing contents. 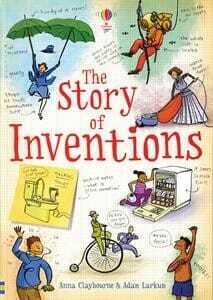 Do you have little inventors at home? Get them interested in STEM with this title. I want to raise children who see the light in those around them and who appreciate differences in others. We love this book for talking about others’ beliefs. These are just a handful of our favorites, folks. I honestly could gush on and on and on about the Usborne internet-linked books. I enjoyed these titles before homeschooling and my love for them has only increased since embarking on this path. Now, it’s your turn. Tell me, do you love encyclopedias? Have you read any of the books mentioned herein? 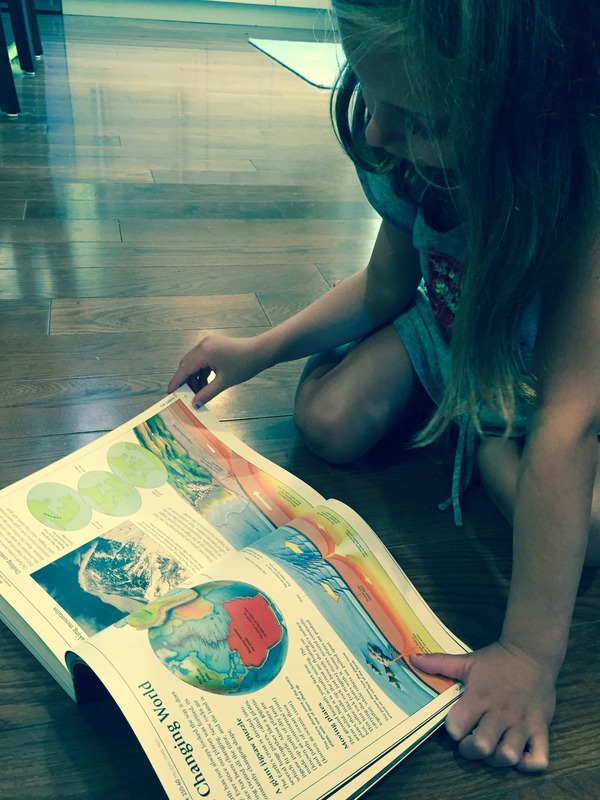 What are your favorite ways to spark a love of nonfiction in your children? Share here! 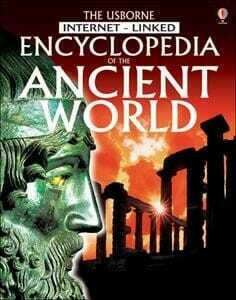 I used to love our Encyclopedia Britannica collection when I was a kid. I’ve been contemplating buying a set but I think it might put my husband over the edge. 😉 I love Usborne’s series as well and might have to pick up a few! I too had a set of Golden Book Encyclopedias! Loved them! My daughter LOVES her Usborne Math Dictionary. She’s 5. She’s always pulling some math phrasing out of there. P.S. My Usborne Encyclopedia of World History just arrived today! 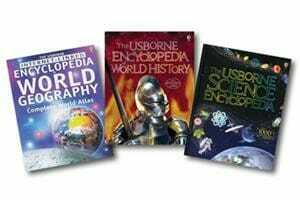 We have a lot of encyclopedias including several of Usborne ones. 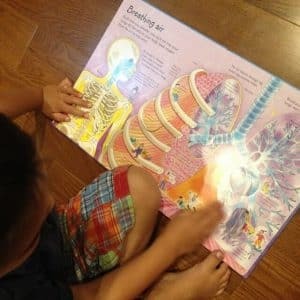 We also have Encyclopedia Britannica Interactive Science Library – my 8YO got it last year as a Christmas gift from friends. It is 6 books that comes with a multi-media pen allowing kids to get more information and to do quizzes. However, at the moment my daughter is too preoccupied with unending stream of fantasy books to bother with non-fiction unless she wants something specific up.